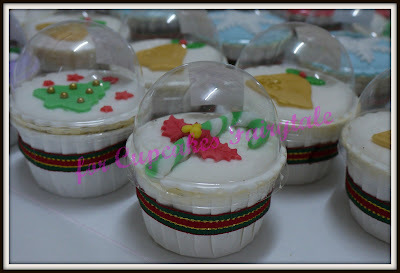 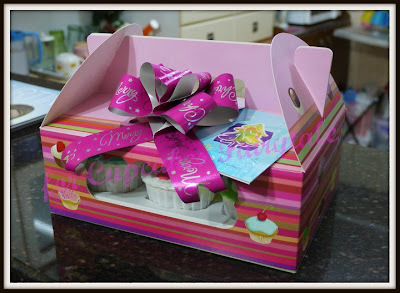 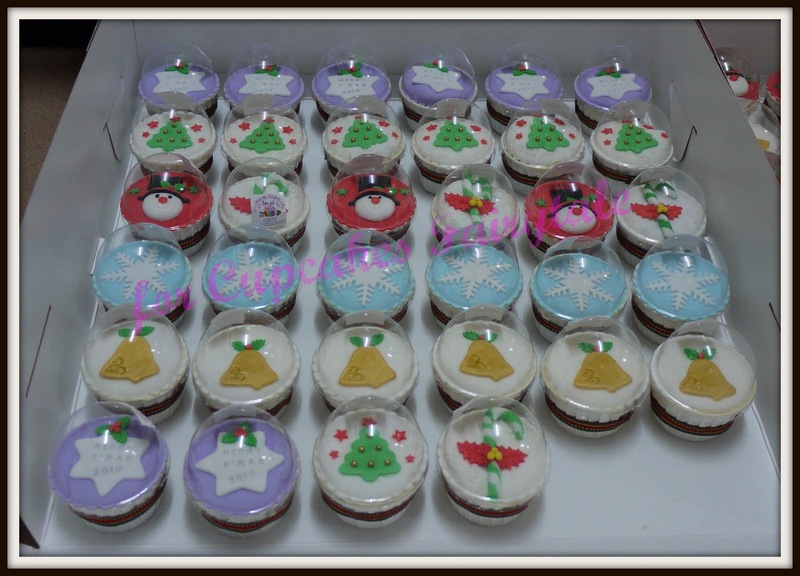 Ms Yong first try Cupcakes Fairytale's Christmas Cupcakes on the 13th Dec after seeing our updates in Facebook. 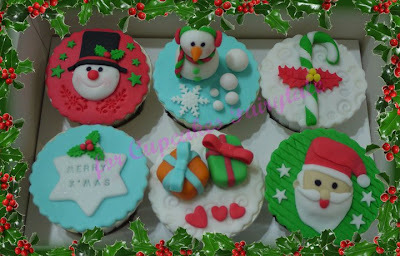 She has tried many other cupcakes and would like to try ours too. 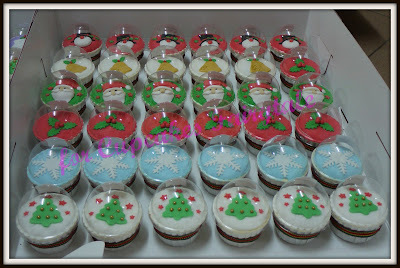 Her first order was a box of 6pcs Christmas Cupcakes and 2 days later she called back to order 70 cupcakes for her company's Annual Christmas Party on the 18th Dec.
Cupcakes Fairytale is happy to be be able to serve Ms Yong and her company this Christmas......we specially make the 'little extras' for order......we tied a red & green ribbon around the cupcakes and covered it with a dome cover. 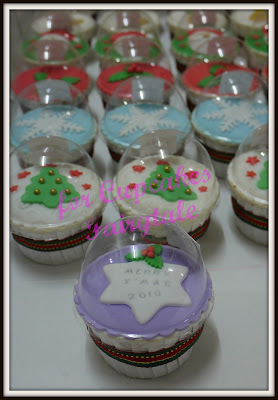 to you and your colleagues!